The second general patch for ALERE v14.0 was released on March 29, 2019. It is available on the TIW web site on the Downloads page and is a “cumulative” patch. That means that it includes all corrections, field patches, and minor enhancements that have been previously released. That is to ensure your software is up-to-date. Yes, I did say it includes minor enhancements. In this case it is on the Unrecognized Receivables report which has a new option to include lines with a zero price. Changes to reports have a very low risk because they do not affect other processes or pose a risk to data. By adding this type of change to a general patch, the company looking for this small report tweak does not have to wait for the next version release. Sometimes it is the little things that count. The ALERE ribbon menu was introduced in v11.0 to meet and exceed Microsoft standards, modernize the user interface and, to position ALERE to be used with mobile devices such as tablets. 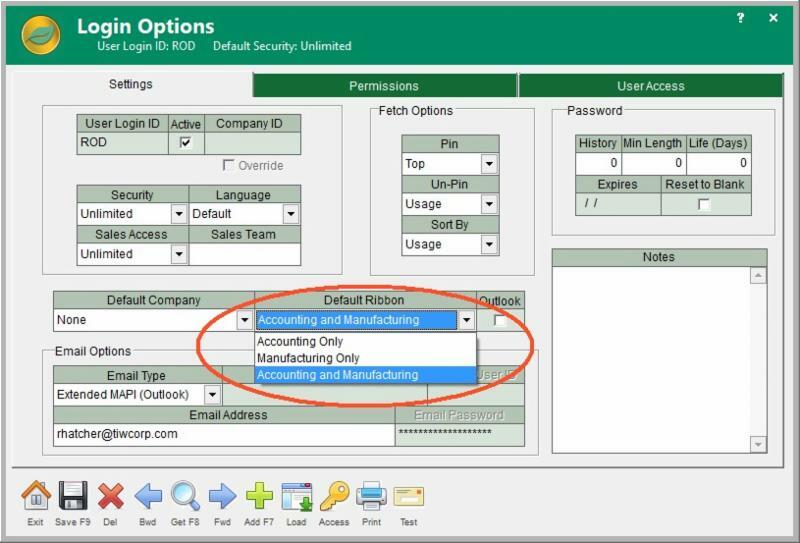 Out of the box, each user can select to use a menu for both accounting and manufacturing, or to use either one. Besides these three standard ribbon menus, it can be modified to meet the requirements of individual users. Additional menus are automatically added to the list with the three standard menus. In v14.0 the WsRibbon table received a user counterpart table called UsrRibbn. The UsrRibbn table will facilitate custom changes to the ALERE ribbon and enable those changes to carry forward into new versions of the product with minimal effort. 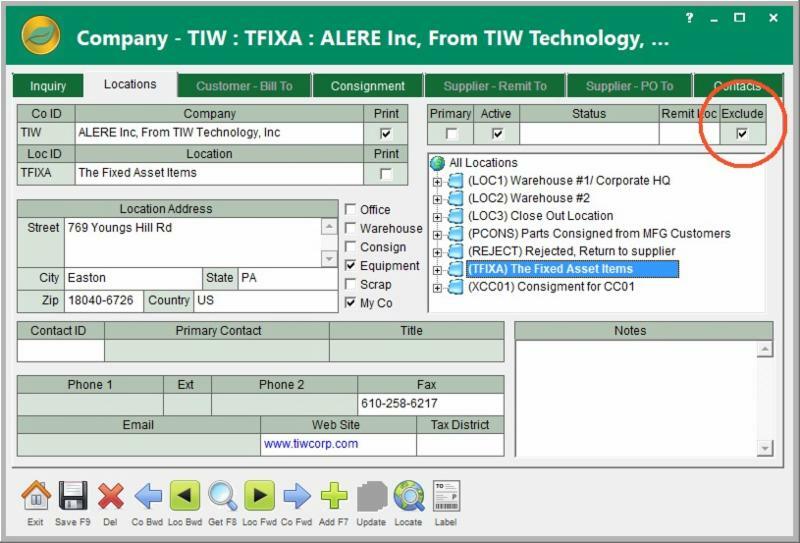 There are a number of reasons you may not want to include the item quantities at one of your company locations in the number listed as available on the Inventory Master Item tab. A location may be dedicated to holding items which have failed inspection and are awaiting return to suppliers. Parts consigned to manufacturing customers that will be used in custom manufacturing processes may be stocked in a dedicated location. A consignment location where your company has prepositioned stock at or near a client is another reason not to want to have those items included in available stock. Or, maybe you are tracking fixed assets by using a dedicated location. In v14.0 a mechanism was added to your Company Location screen that will remove the quantities at a location from the number available that are listed on the Inventory Master Item tab. A simple Exclude checkbox serves as the indicator and solves a thorny problem of availability accuracy. Document, or content management, is the systematic collection and organization of information that is used by a company. 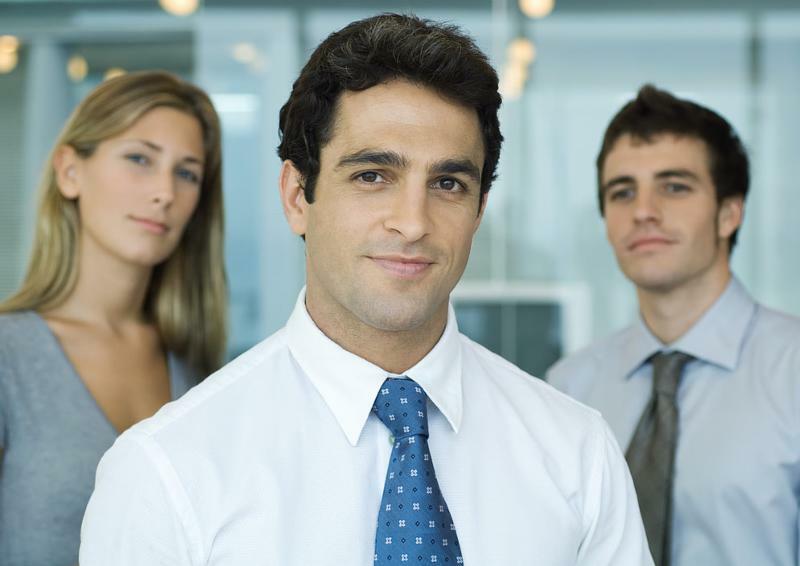 It is designed to support key organizational processes through its lifecycle. As such it includes information generated internally by a company (ERP systems) and critical information generated externally to a company; engineering data, safety documents, images, research, customer requirements, etc. Capturing content and entering it into the system. Managing the content so it can be found and used by whomever it is intended for. Storing the content in your infrastructure in an appropriate home. Archiving the content so that it is protected for future use in an organization. Delivering the content to the right people’s hands when they need it. 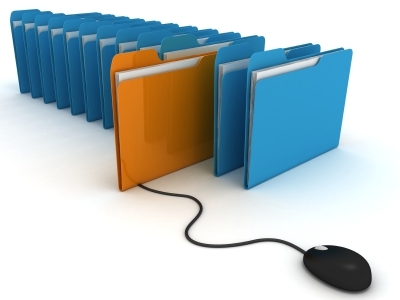 Document Management is integrated throughout ALERE using Hyperlinks, placed in the memo fields of ALERE that then connects them with the supporting files that have been scanned or digitally stored. As ALERE and organizations which employ it evolve, the importance of having a native document management system becomes ever more attractive. Under development is the “next generation” of document management which will significantly increase its capabilities. 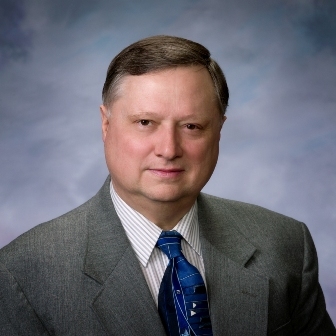 TIW's next Technical Seminars in Easton, PA will be held in April. The Manufacturing Seminar will be held April 8th and 9th. The Accounting Seminar will be held April 10th through 12th. Invest in yourself and keep your knowledge of ALERE up to date! Make your reservations now at Technical Seminar Reservations or by calling Chris at 610-258-5161 x 105. Current users on SMAs have certificates that entitle them to a free seat in a seminar. Send employees to recurring training to educate them on how to use the new features in a just released version. Use it as comprehensive training for new additions to your staff to familiarize them with the capabilities of ALERE. Don't let that free seminar seat go to waste!